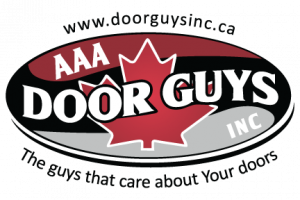 Garage Doors Sales, Installation, Repair & More | AAA Door Guys Inc.
We sell and install quality residential garage doors from LiftMaster and Wayne Dalton that are backed by the best warranties in the industry. We offer 24/7 emergency service, so if your industrial door breaks down on the weekend or during a late-night delivery, we’ll be there to help quickly. We offer residential garage doors, including steel insulated, steel non-insulated, wood, and aluminum, with many colours to choose from. 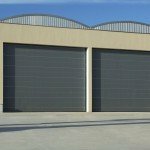 We install commercial overhead doors and offer 24/7 emergency overhead door service. 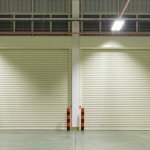 Never lose business because of a broken overhead door. When we perform service on your industrial garage door, we will also educate you on how to inspect your doors for issues in the future. We sell and install best-in-the-business quality products from Liftmaster and Wayne Dalton that are professionally installed and backed by the best warranties in the industry. 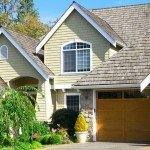 AAA Door Guys Inc. offers a wide range of garage doors including steel non-insulated, steel insulated, wood and aluminum with many colors to choose from. Our professionals install both trolley and jackshaft electric openers. When we come to perform service, our professionals will show you what we see wrong and we will educate you on how to inspect your garage doors. You will receive prompt garage door service and competitive prices! Try our Preventative Maintenance Program for $25 click here to get your coupon and book today!